This week on the 20 Minute Fitness podcast we have the founder of another Y-Combinator startup. A guy who was not afraid to dream big and bring some real innovation to the sleep industry. 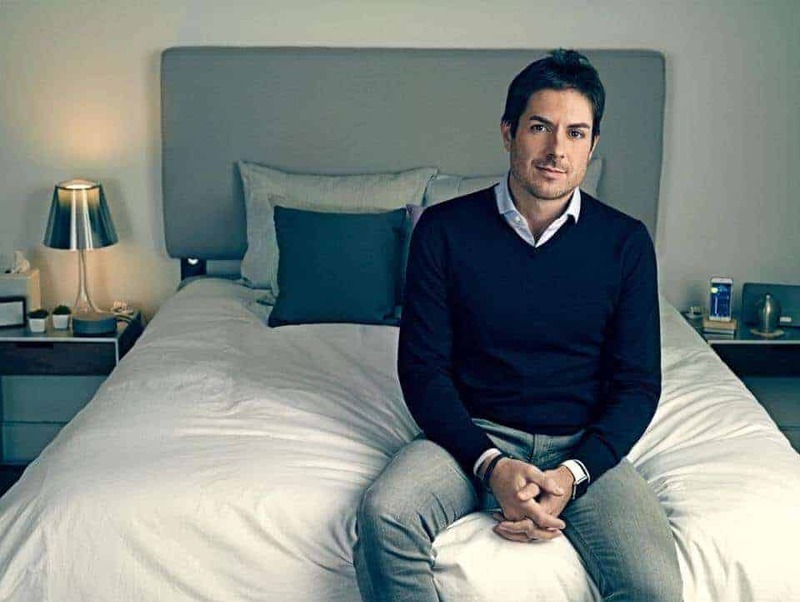 Matteo Franceschetti is an Italian entrepreneur, who moved to New York a while ago and co-founded Eight Sleep in 2015. Matteo is currently at the forefront of innovation in smart personalized sleep with Eight Sleep. However, he had not always been one of those with an excellent sleep routine. Listen to today’s episode and find out how Matteo shifted from being the typical worked-up entrepreneur to building a company that is determined to improve your sleep performance with cutting-edge technology! The Eight guys were so kind that they didn’t only share the story of their latest innovation, The Pod, but also decided to give us a promo code. So if you’re looking to improve your sleep performance, today is your lucky day. 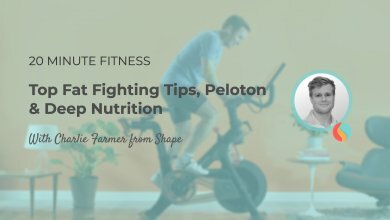 Simply head over to https://eightsleep.com/ and use the promo code 20FITNESS for $150 OFF your Pod order and enjoy a free mattress removal and Pod setup! Eight Sleep has only been around for a couple of years, but they already made a name for themselves with their amazing products. The latest of which is The Pod. The Pod is an all-in-one innovative sleep solution, a bed that adjusts its temperature throughout the night. This way enhancing the natural temperature changes in your body and improving your sleep performance. Press play to learn more about The Pod and why it’s the ultimate device you should turn to for maximizing your sleep fitness! As mentioned earlier, Matteo had also struggled with sleep before, but he simple couldn’t find a solution to his issues. Which is exactly why he decided to make a move, dive into the science behind sleep and build a solution himself. This is how Eight Sleep was born. Eight is the very first company that provides both comfort and data and also helps in improving the user’s sleep. Today Eight has the most comprehensive sleep solutions fueled by scientific research and innovative technology. Tune in to find out more! Health has three main pillars: nutrition, exercise and sleep. While the first two tend to be common sense. the third one, sleep, unfortunately still lacks the necessary attention. However, Matteo and the team behind Eight are determined to change this. In this week’s episode, besides the story of Eight, Matteo also shares some of his great advice for improving your sleep starting from the very basics. Listen on and learn the tricks & tips of a good night sleep from consistency to what you should and shouldn’t drink before bed! Profound Performance have been formulating and producing innovative and cutting-edge nutrients, supplements and health products since 2001. 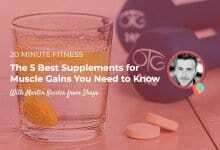 Regardless of your chosen sport, exercise or training, their unique supplements allow your body to work to its optimum performance.